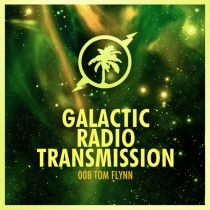 Tom Flynn is up next on our Galactic Radio Transmission with a housey mix which is guaranteed to get you up and dancing! 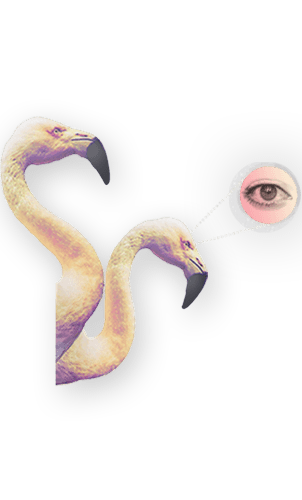 Since 2010 Tom has released on highly regarded labels such as Dirtybird, 8bit, Hypercolour, Circus Recordings and Mobilee. 2013 has seen regular support for Tom from the likes of Guy Gerber, Jamie Jones, Cassy, Richie Hawtin & Loco Dice to name a few. Hoochie has been turning head since last autumn. Championed by Jamie, Lee, Russ and Richy this EP has been causing all sort of dance-floor pandemonium.